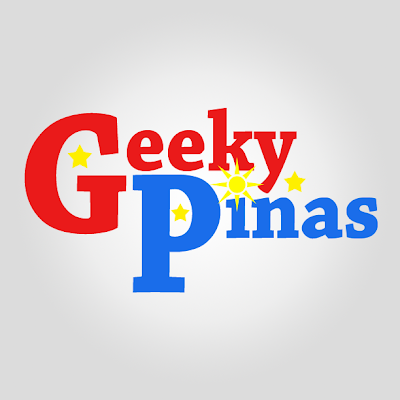 A site about pure Filipino Geekiness, it covers different topics - Technology, Programming, Food, Travel, Arts, etc. The author/s would like to share their ideas, opinions and likes to everyone reading the blog. They are hoping to provide new ideas, help information seekers and to promote the technology. Our blog evolve into a full blown company, Geeky Pinas became is a digital marketing solutions company that specializes in online marketing, web designing and other IT solutions. Formed by group of IT Bosconians sharing the same core values and interests, Geeky Pinas was born. It started as a blog website that covers various geeky topics, not only limited to technology but also to other interesting fields because our company believes that every Filipino has an inner geek in them. To help businesses improve and expand through our innovative and creative marketing strategies with the use of the latest digital technologies. To become the leading player in the Digital Marketing and Information Technology industry by providing high quality services and products with the use of latest and most effective technology available. Advocacy – To educate everyone with the latest news, technologies, trends and tutorials. Patriotism – We promote patriotism in the country to influence every Filipino to support our own businesses and quality products.